Bulgaria is a strange country, with many mysterious, hidden away places that are worth visiting. Feel the charm of the land, something that is impossible if you were to stay in your hotel room or at the beach the entire time. 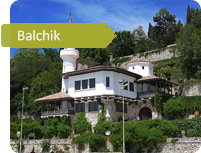 An tour to Balchik will help you get acquainted with the architectural monuments from ancient times as well as the amazing natural scenery. 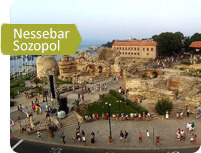 A One-day tour of Balchik is a great opportunity to diversify your vacation and get to know Bulgaria a lot more intimately. No need to head out anywhere, we’ll come to your hotel and pick you up from there. 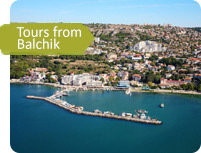 We will take you back once the tour of Balchik is over. Enjoy the trip in a comfortable bus with a child car seat provided for the safety of your child. Going on a trip with your family has never been more convenient. All trips are done in English, speak to your guide and learn more about the region you are going to or currently assign through. 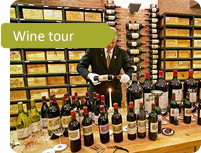 To reserve a tour with us use our online application, no need to call or visit an office. Choose the private day tours you like the most, fill out the application specifying what you’d like to see and leave a pone number so we can contact you. After a representative of ours has reviewed your application we will call you to confirm the order and talk about the details of the trip itself. You didn’t find anything interesting in the tour? Do you have a particular place in mind that you’d like to visit? 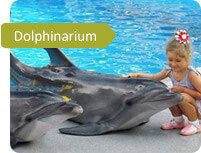 Are you interesting in visiting neighboring countries as well? 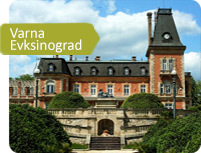 Our company Aroundbulgaria develops multi-day trips for our clients, putting their needs, comfort and interests first. We will do our best to make this a truly exception experience that you will not forget for a long time. 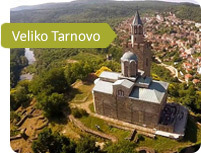 Contact us today, get answers to your questions and even get an individual tour created specially for you – all with Aroundbulgaria.